At today’s meeting, Colombia’s central bank voted to lower the nation’s key interest rate by 25 basis points to 5.5%. 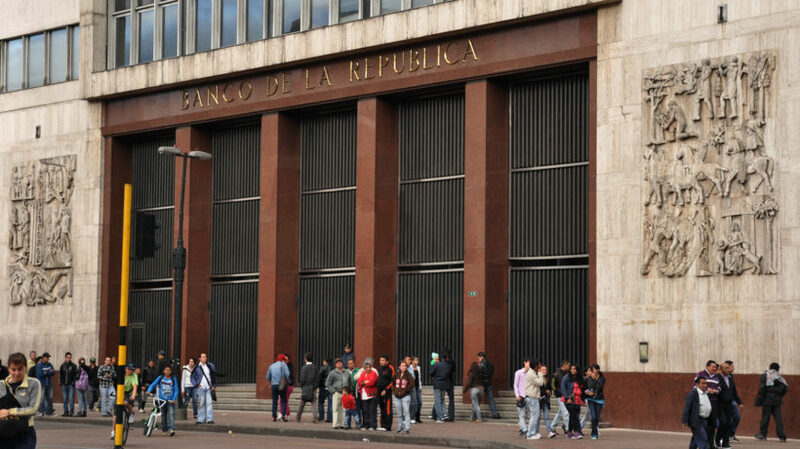 The Banco de la República has now lowered the discount rate in seven out of the last eight months, dropping it from 7.75% late last year to 5.5% during its current easing cycle. In explaining its rationale, the central bank again expressed concern about economic weakness. 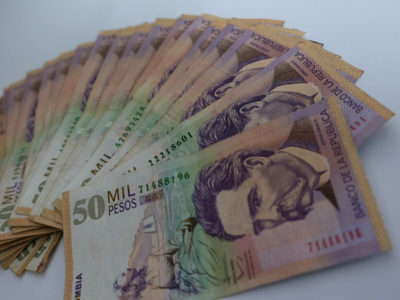 On top of low domestic demand and low external demand, the bank said in a statement that it is expecting Colombia’s second-quarter economic growth rate to come in similar to the underwhelming first quarter figure of 1.1%. It said that net exports data for the second quarter is also likely to mimic the first-quarter results. 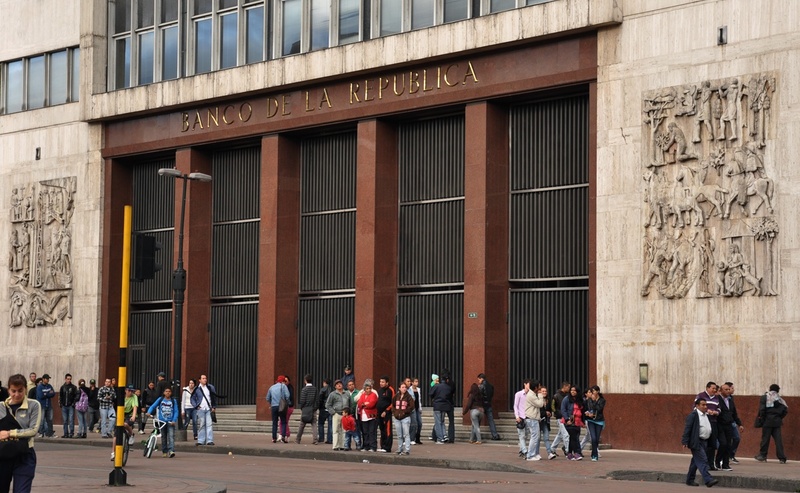 However, the Banco de la República also highlighted ongoing concerns about inflation, perhaps revealing why the committee preferred a 25-point cut rather than matching its 50-point cut in June. 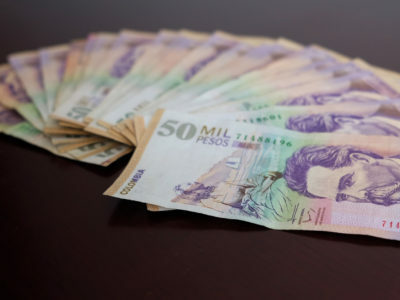 While inflation dropped to 3.99% in June, falling within the bank’s 2%-4% target range for the first time in two years, members continue to have “uncertainty about the speed of convergence of inflation to the target of 3%,” stated the Banco de la República. The main cause of the recent moderation of inflation has been a large drop in food prices, which spiked drastically throughout the first half of 2016 due to an El Niño-related drought and a 45-day trucker strike. 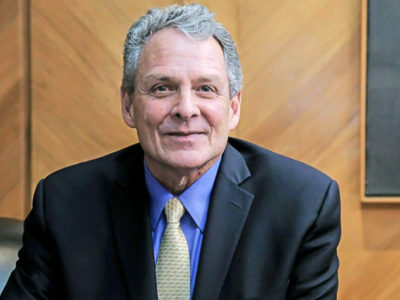 But the central bank, among other analysts, believes this short-term correction will not be sufficient to hold inflation within the target range for much longer and that the consumer price index will tick upward, at least slightly, again during the rest of the year. The Banco de la República’s new forecast charts inflation to finish 2017 at 4.28% and then land at 3.52% in December 2018. The rate-cut decision was nearly unanimous. Six of the seven central bank committee members voted for a 25-basis-point reduction and the one dissenter opted for no action.